Wall will appear on Rutgers panel focusing on separation of children and parents at the U.S.-Mexico border on Sept. 13. Looking at the images of children separated from their parents at the United States-Mexico border, says John Wall, it makes you wonder. 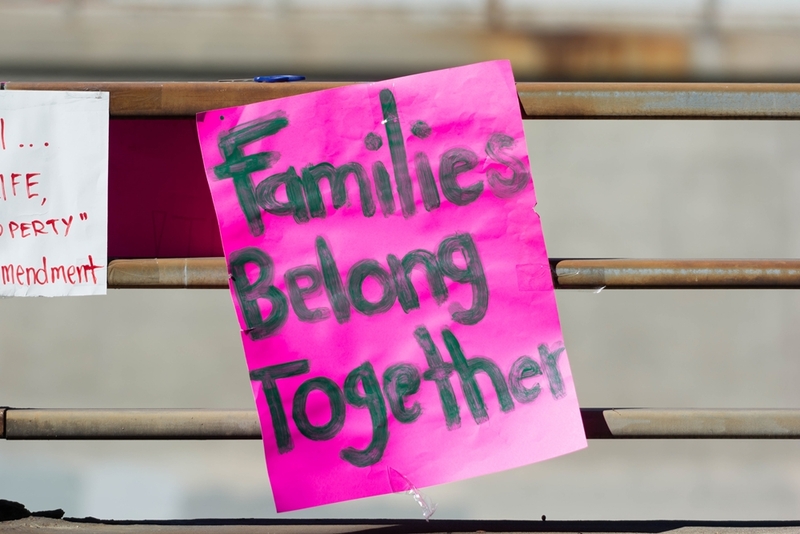 Los Angeles, June 30, 2018: Posters around the Metropolitan Detention Center in protest of President Donald Trump’s zero tolerance immigration policy. Wall and fellow Rutgers researchers will explore this and other issues related to the crisis in a panel discussion, titled “Child Separations at the Border,” from 12:45 to 1:45 p.m. Thursday, Sept. 13. The event, which is free of charge and open to the public, will be held in the 401 Penn classroom, accessible from the side of the Paul Robeson Library, on the Rutgers–Camden campus. Joining Wall on the panel will be Joanne Gottesman, a clinical professor and director of the Immigrant Justice Clinic at Rutgers Law School; Lorrin Thomas, a professor of history and chair of the Department of History at Rutgers–Camden; and Ann Adelist-Estrin, director of the National Resource Center on Children and Families of the Incarcerated at Rutgers–Camden. Wall maintains that the immigration issue is just the latest example of how children are not seen as full participants in the public sphere. “They are instead seen as property of the parents that you can take from them and use as a deterrent or punishment for adults, as opposed to seeing them as people in their own right, who deserve to be treated with respect and dignity,” says Wall. According to the Rutgers–Camden researcher, children’s rights have not been fully realized as part of the ongoing global struggle for human rights, but as a separate category of rights, both historically and today. “We need to rethink what children’s rights would look like as a full part of the human rights issue, just as the rights for women and minorities have been part of this ongoing struggle,” says Wall, who provided a systematic overview of the global children’s rights movements, and lifts up the rights of the youngest third of humanity as the major human rights challenge of the 21st century, in his book Children’s Rights: Today’s Global Challenge. Wall affirms that more scholarly work needs to be done on a theoretical level; the definition of what constitutes a right should be expansive enough to include children as much as adults. 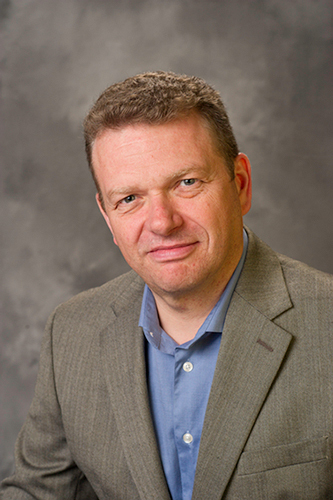 He notes that the Ph.D. program in childhood studies at Rutgers–Camden – the only doctoral program in childhood studies in the country and one of only two in the world – is a vanguard in the childhood studies movement to understand children with their own agency, voices, and abilities to participate in public life. “Rutgers–Camden is a global leader in childhood studies, which is an effort to understand people in their own right, as opposed to developing only into adults,” he says. However, he adds, as a nation, the United States is still lagging far behind other countries, noting that it is the only country in the world that hasn’t ratified the United Nations Convention on the Rights of the Child. The treaty, adopted by the U.N. General Assembly in 1989, states that children are entitled to the rights of protection, provision, and participation. The Rutgers–Camden researcher maintains that, more than ever, it is up to people worldwide to welcome the contributions of children in the public sphere. “The fundamental question is how open society is to not only the voices of children, but the experiences of children,” he says.